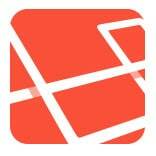 Let’s install Laravel into the folder PROJECT_NAME. This wil install Laravel into the current folder. The following solution is suggested to work, but it doesn’t!